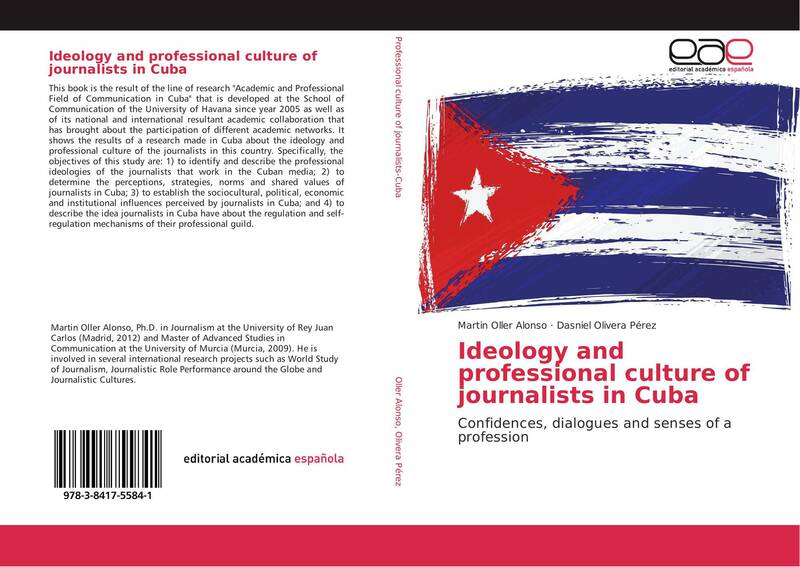 This book is the result of the line of research "Academic and Professional Field of Communication in Cuba" that is developed at the School of Communication of the University of Havana since year 2005 as well as of its national and international resultant academic collaboration that has brought about the participation of different academic networks. 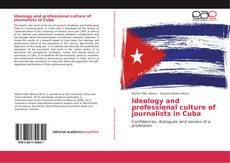 It shows the results of a research made in Cuba about the ideology and professional culture of the journalists in this country. Specifically, the objectives of this study are: 1) to identify and describe the professional ideologies of the journalists that work in the Cuban media; 2) to determine the perceptions, strategies, norms and shared values of journalists in Cuba; 3) to establish the sociocultural, political, economic and institutional influences perceived by journalists in Cuba; and 4) to describe the idea journalists in Cuba have about the regulation and self-regulation mechanisms of their professional guild.